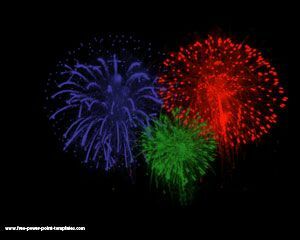 Celebration Fireworks Powerpoint template is a firework image for PowerPoint. 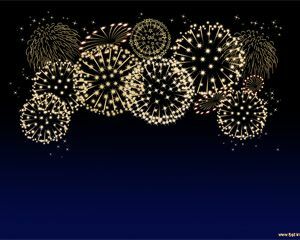 You can add your own firework text to celebrate Independence day or celebrate that special occasion by generating a free Fireworks Text graphic. 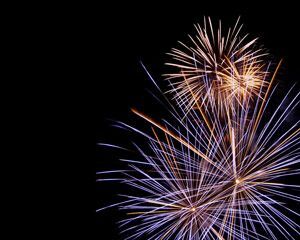 This backgrounf has been created to offer you an amazing fireworks display for your presentation just like the neighborhood Phantom Fireworks. 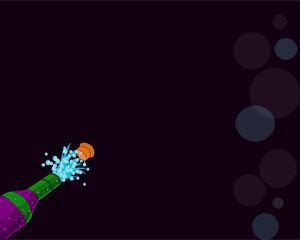 This is not an animated fireworks template but makes a fireworks extravaganza without a fireworks tutorial. 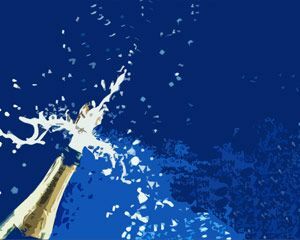 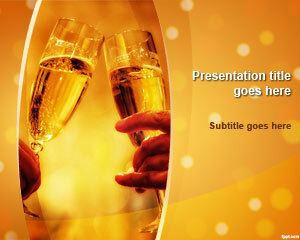 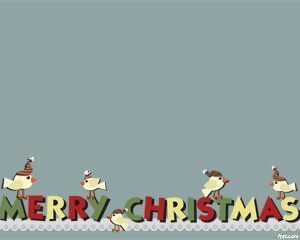 Start by adding a little PowerPoint celebration backgrounds or fireworks background for PowerPoint to your life.